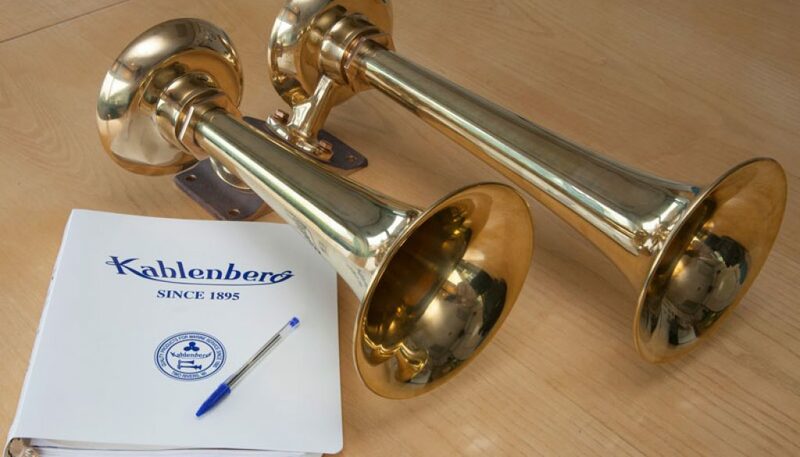 US manufacturer Kahlenberg Industries, Inc has appointed a new company, Kahlenberg UK Ltd, to handle the distribution of its full range of marine and industrial sound signals, sound signal controls, air compressors and accessories across all of Europe except Italy. Kahlenberg UK Ltd builds on the success of sister company du Pré Marine since it was appointed as an agent for Kahlenberg in 2009. Kahlenberg UK Ltd Chairman Piers du Pré, who also owns the telecommunications and IT specialist du Pré plc, explains: “The du Pré Group has extensive experience of managing support to BSI standards and the knowledge of how to build and maintain a thriving customer base within the UK and in overseas markets. 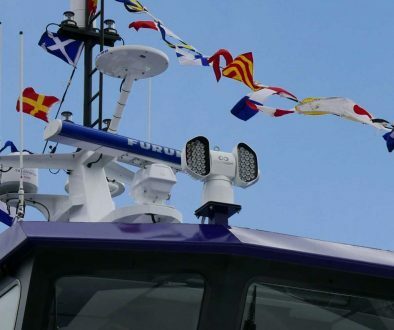 du Pré Marine was formed to represent a very select, high quality range of niche marine products where full service back-up and a personal approach is required. As an active owner of an 18m trawler yacht I know how invaluable this is for leisure skippers, superyacht captains, vessel masters and ship managers alike. 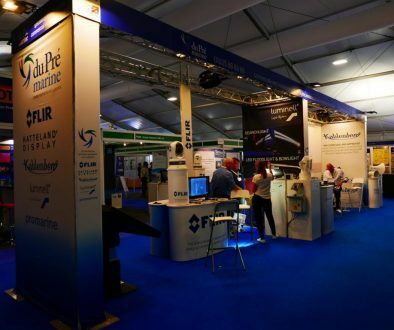 Kahlenberg will be building a network of European distributors and du Pré Marine will continue to serve companies and end users of the company’s IMO-approved range of air horns and electric horns as well as its high quality compressors, sound signal controllers and accessories.